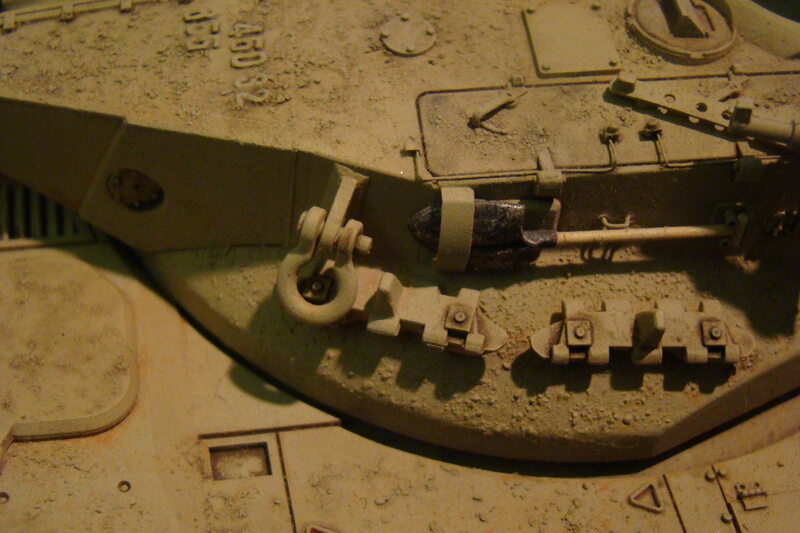 Takom includes foundry numbers on sprue A in its Mk1 Hybrid kit. Any one know the location and number of digits for this number? Can't find any pictures online. I'm also thinking it should not be covered up by the anti-slip material? Okay. They are on the hull. I was looking for them somewhere on the turret. 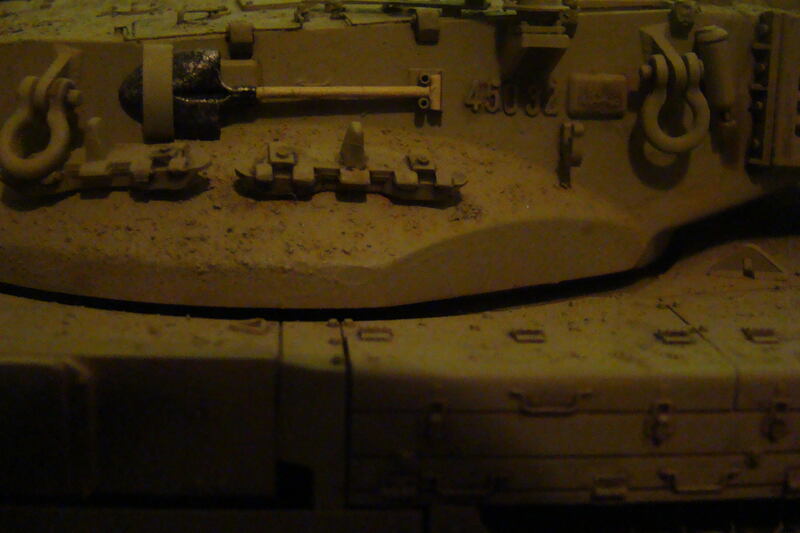 Did some more looking and the kit already has the foundry number on the hull. Guess you can change the number with provided numbers if need be.